Scientician: Starling on Flickr hates life, and you especially. Starling on Flickr hates life, and you especially. 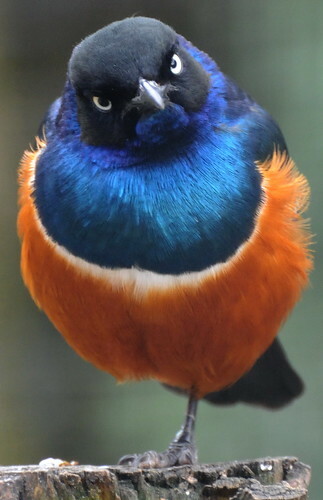 superb starling, originally uploaded by Musicaltone. Starling of disapproval disproves of your bird watching.